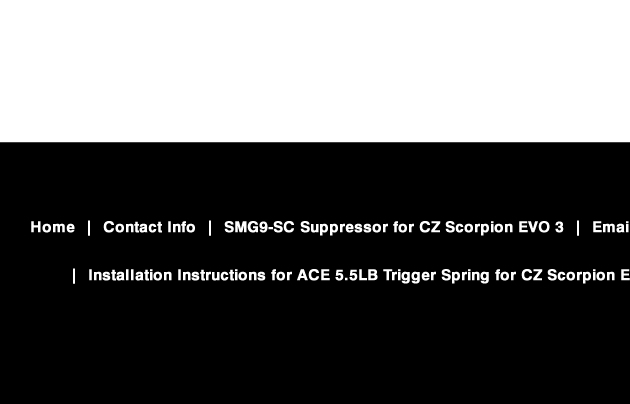 American Clandestine Equipment 5.5LB Trigger Spring for CZ Scorpion Evo 3. 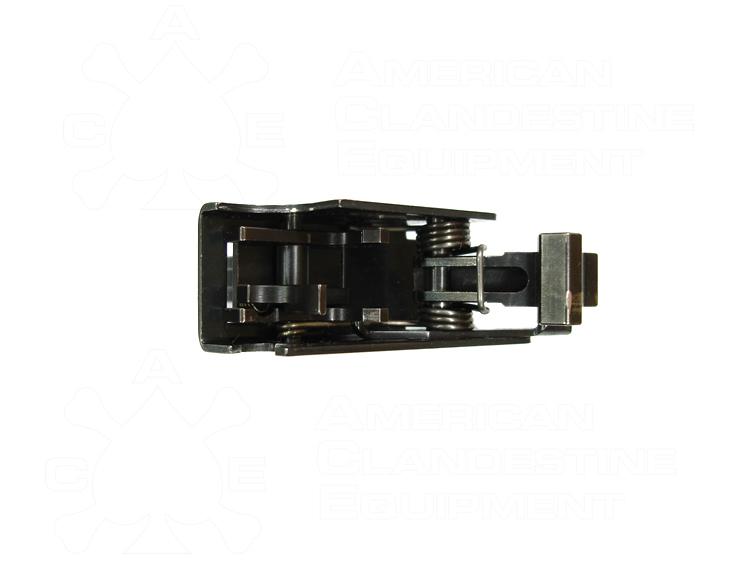 The American Clandestine Equipment 5.5LB Trigger Spring for CZ Scorpion Evo 3 reduces the amount of force required to actuate the trigger to 5.5 pounds. 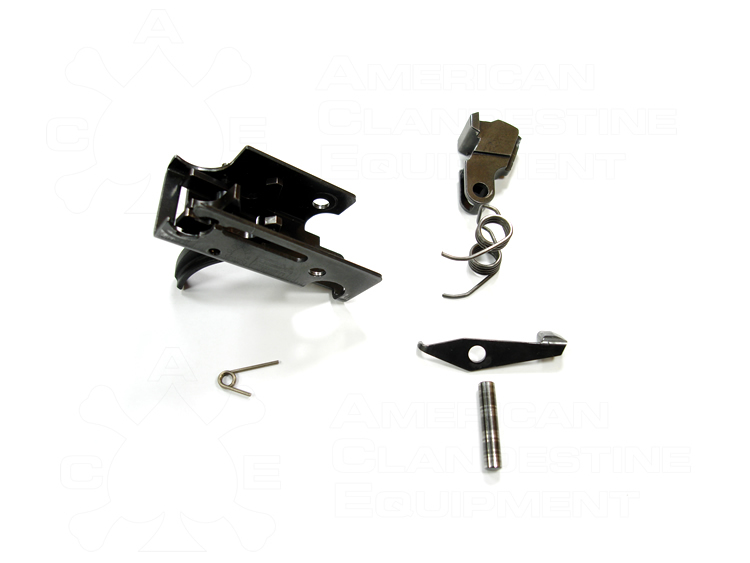 Lowered trigger spring force reduces creep resulting in a clean sear break. By reducing trigger spring force and creep the tendency of the operators hand tension to pull the sights off target when firing is reduced, improving accuracy. The spring presents a 3.75 pound take up with the full 5.5 pound force at disconnector contact. Positive sear angle is maintained, releasing trigger pressure before sear break returns the trigger to the rest position. The trigger resets positively and without delay. There is no alteration of the hammer spring force, eliminating the possibility of changes that could result in light primer strikes. The 5.5LB Trigger Spring has been tested with several thousand rounds of live ammunition without a single malfunction of any kind. Installation takes 5 minutes without any alteration of the Scorpion. Made of tempered 302 Stainless Steel. 100% made in USA from USA made materials. Please see the Installation Instructions here. 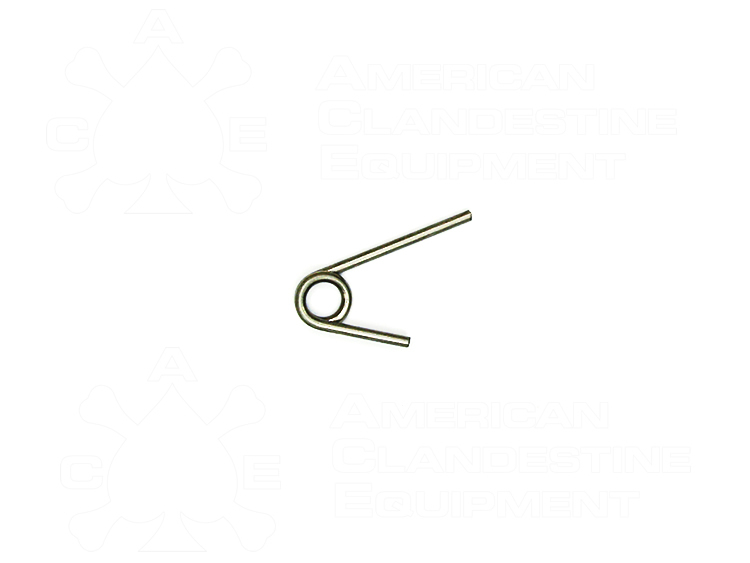 5.5LB Trigger Spring, $8 including shipping via USPS First Class, U.S. Residents Only. or with your Personal Check or Money Order using the mail-in form link.